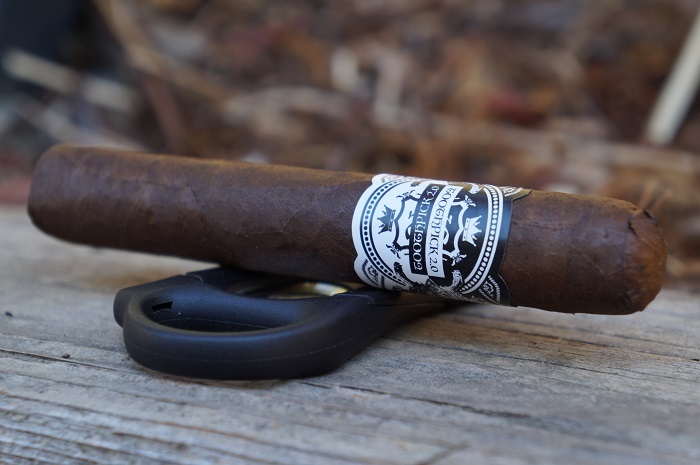 While the blend for the Crna Solomon is kept secret, it is wrapped in a toothy Broadleaf maduro wrapper. 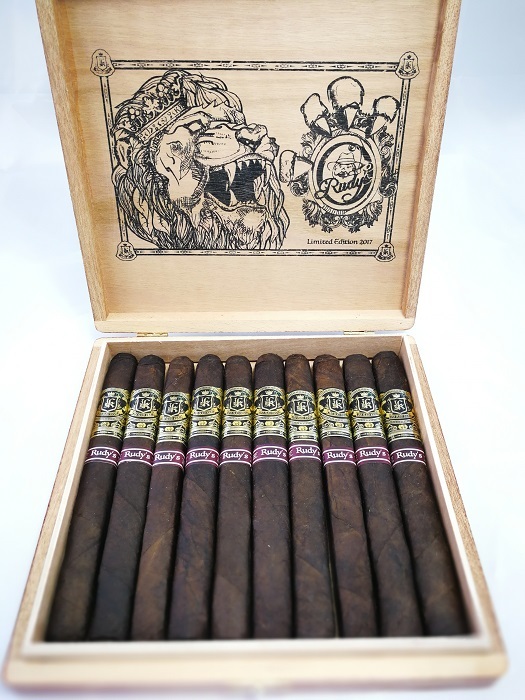 This is the first release of the Crna series in the new factory and is a tweak from the original blend. 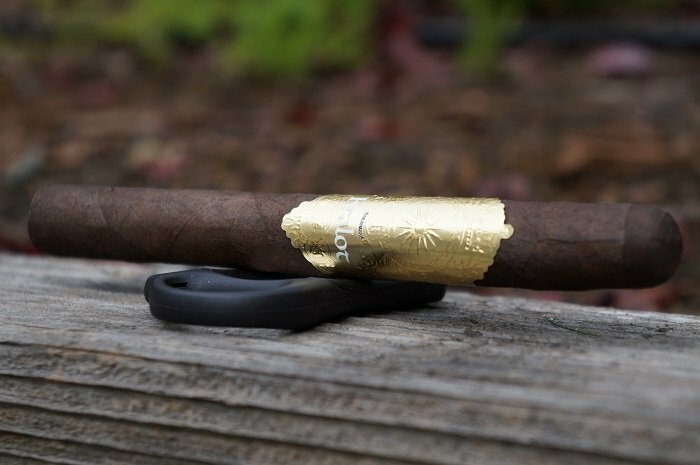 Moving to a new factory doesn't seem to have had any negative impact on the flavor or performance of this line. 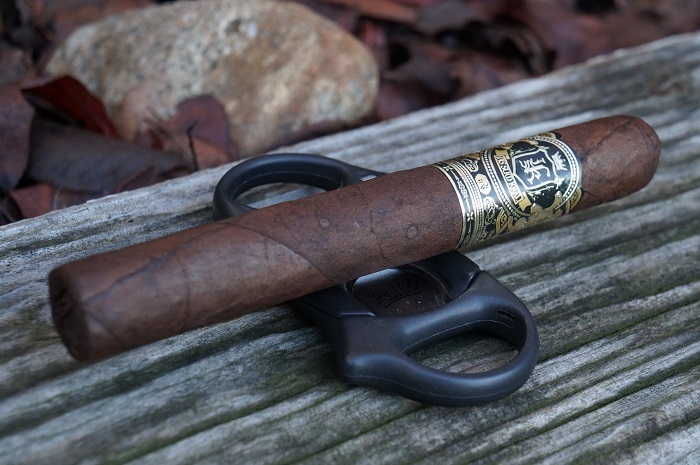 It is still a well balanced blend of flavor and strength. 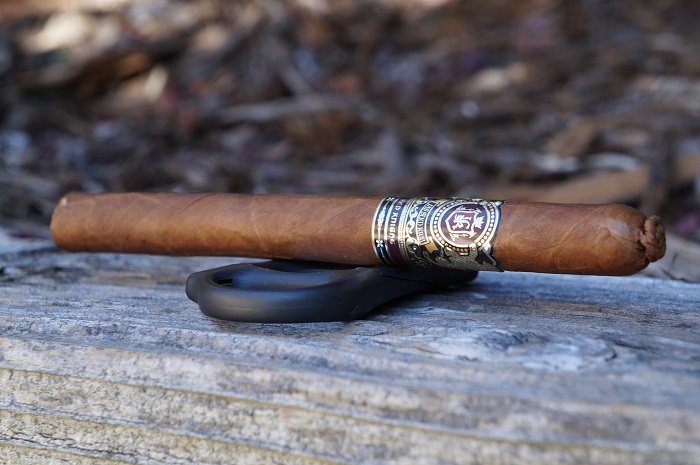 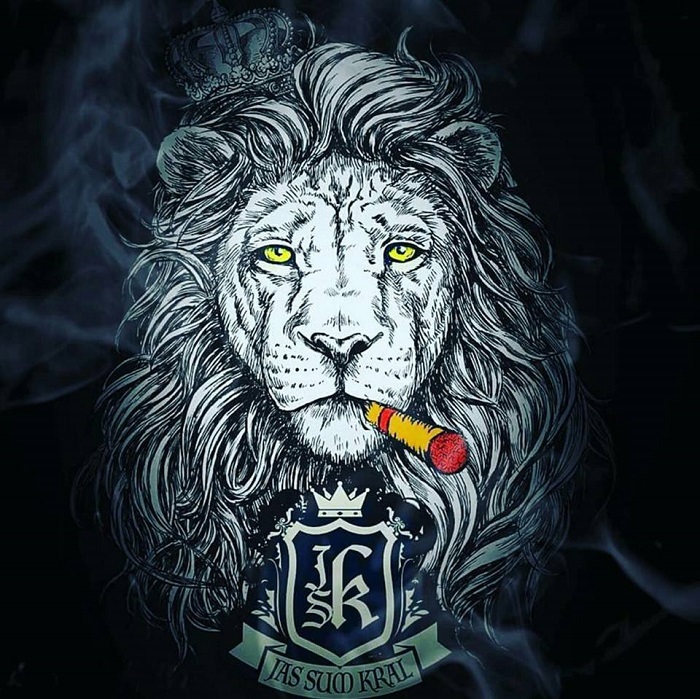 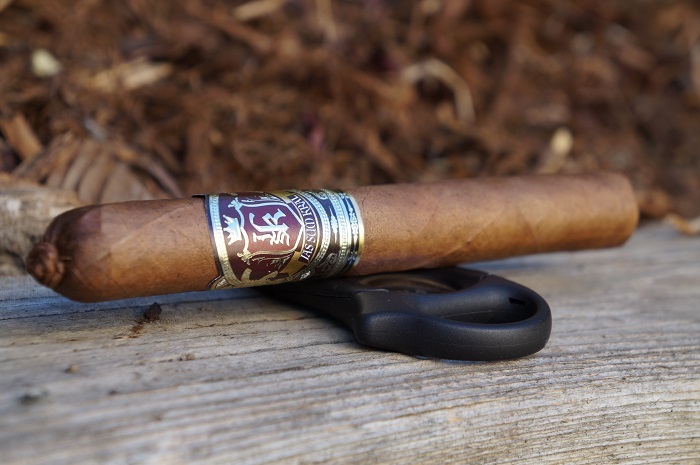 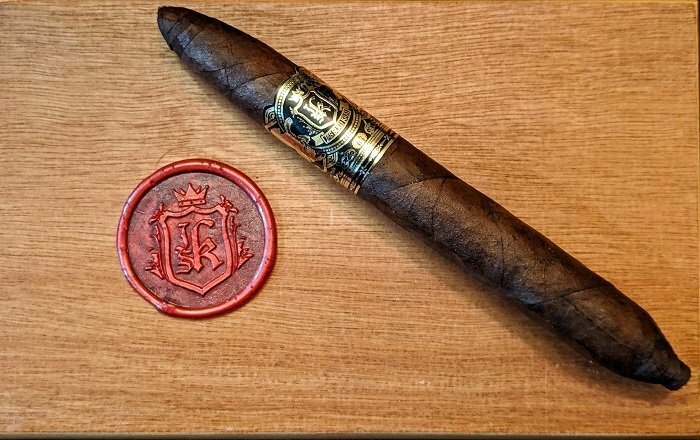 The Jas Sum Kral Red Knight Toro smokes as well as the other sizes in the line and I would have no problem going back to this cigar on a semi regular basis.